Pretty sure he's amde up his mind, that was 8 months ago. In any case, my oil consumption slowed down a lot when I switched from Mobil 1 to Amsoil. 1qt / 3000-4000 miles now. What is it that makes the Amsoil unique. U using 5-30 weight or something heavier? 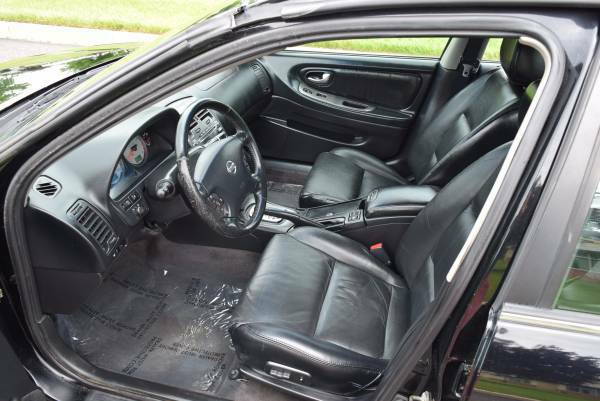 I know this is a Maxima forum but if you're considering buying a 5-5.5 gen Maxima, you also might want to consider the '03/04 G35 sedans (assuming you need 4 doors) because the prices aren't far apart. And G35 owners tend to keep their cars up better than Maxima owners. 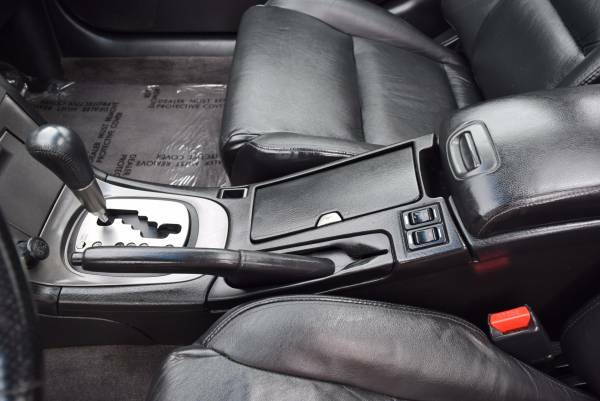 Some of the same issues like oil consumption and cam/crank position sensors but the turning radius is a lot better, interior is nicer, styling to me is a wash (always liked the 5.5 gen Maxima's) and with the 6 speed, the shifter is significantly better. 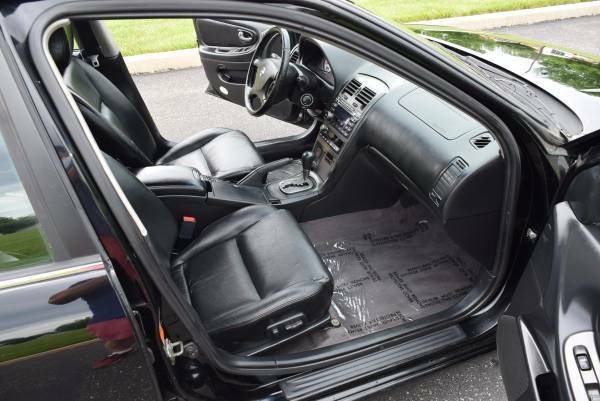 Around here, you can find an 03/04 G35 sedan in the $3500-5000 range depending on mileage and condition. The selection of Maxima's is getting pretty bad, seen just one 6 speed car pop up in the last 4-5 months but several G35 sedans with the 6MT. This guy posted this maxima for sale saying that the radiator core support has been replaced (because they are notorious for rusting according to him) it has about 240K miles. $1500 is most likely "blue book" on that one. 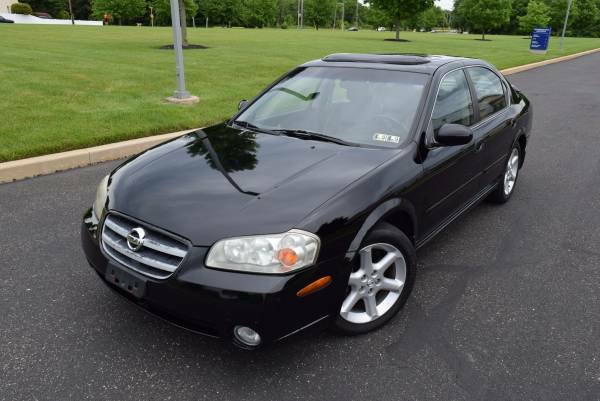 I have the option to purchase a Maxima from a family friend for about $1,500. It has always been garaged. For half of its life it was in Colorado and the other in central Texas. I am trying to figure out what questions to ask or information on what pitfalls I might encounter with a 2000 Maxima. I am currently driving a 2000 Camry with 205,000 miles and know the car that I have. I am just tempted by a low cost, lower mileage vehicle. Ask for maintenance records but a $3900 price on an 80K well maintained and immaculate 5.5g is acceptable. www.vehiclehistory.com .. run the VIN to see if there's any spots. Garaged <> well maintained. Ask for maintenance records for the vehicle. The VQ30DE is a pretty good platform and will last a good while. 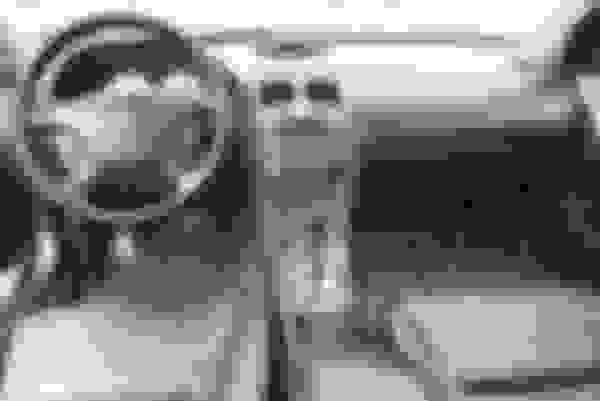 www.vehiclehistory.com .. run the VIN to see if there's anything hiding. I have a pristine 2000 Max to sell but can't figure out how to list it. 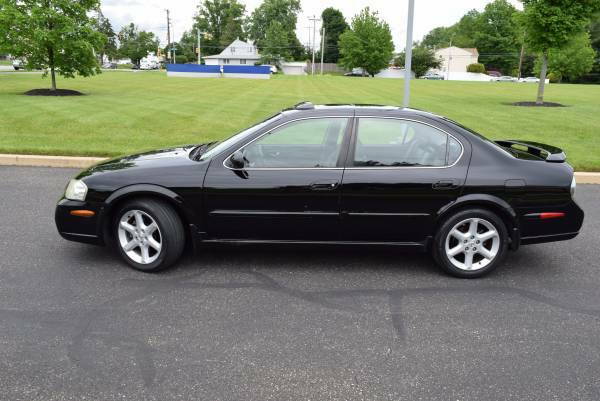 I have the option to buy a 2000 Maxima Se for 500 dollars but it has around 200k miles is it worth it? 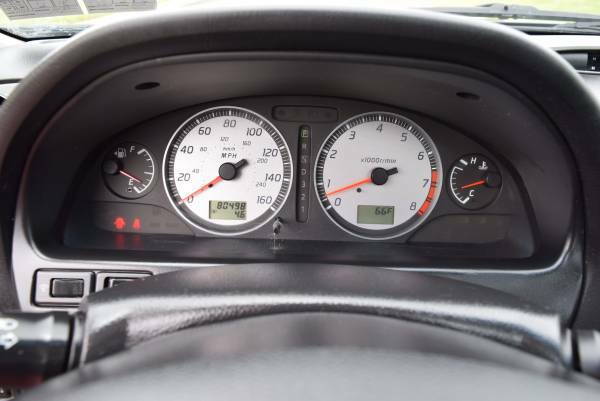 Is there a mileage that Maximas just shouldn’t be expexted to run past? 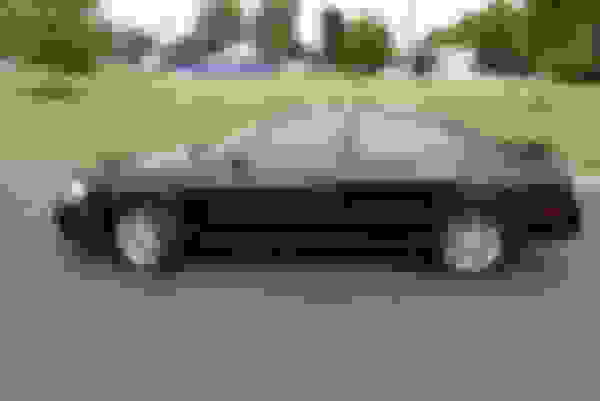 im looking for an inexpensive car for my son in high school. I drive a 2000 max, and owned a 1995 before that. 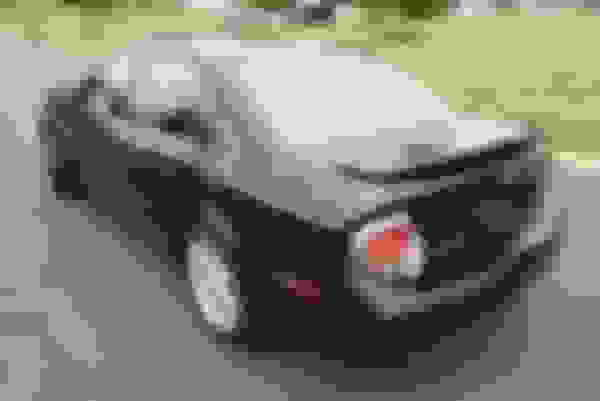 There’s a local 2002 maxima GLE that (pics alone) looks like it’s ok. The seller says it runs rough (skips). Needs ignition coils. If it’s just coils, plugs I’ll fix it. What other high mileage problems should I look for? Or should I NOT get a max with 290K miles? Just got a 00 max with 5 speed that needs a trans as 1/2 are not working. Having a rough time locating a trans for it and was wondering if anyone ever did a swap and knows how difficult it would be and if its possible to put the 6 speed trans in the vq30??? Last edited by 00Max420; 04-04-2019 at 04:58 AM.